*Oops! 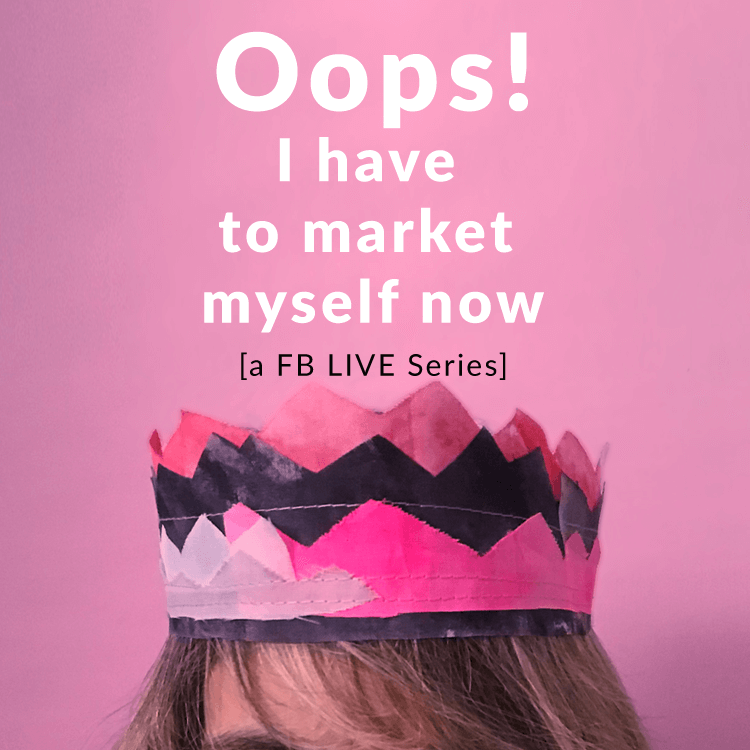 I have to market myself now* is a new collaborative series of Facebook Lives for creative biz owners and entrepreneurs. We’ll talk about being seen, authenticity and the creative process of marketing, even when it’s not your craft.